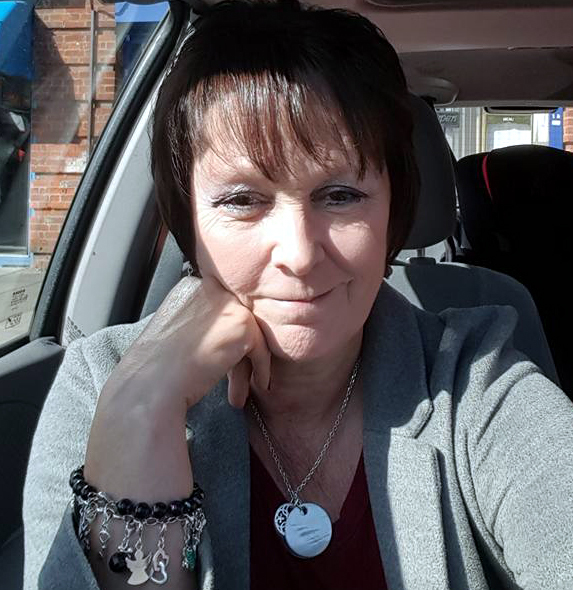 I'm Angie, a Counsellor/Psychotherapist/Supervisor with over 25 years of experience supporting individuals, couples and families face-to-face, via video conferencing or telephone. I specialise in Anger-management, Addiction, Anxiety, Depression, Marriage Counselling, Panic, Relationships and Stress. I provide a non-judgemental atmosphere where you'll discover patterns of behaviour that could be holding you back and making you repeat the same mistakes. If you are looking for someone caring, knowledgeable and committed to helping you, call me on 01707 707957. Session fees are: £95 for an initial 75 minute individual or couple's assessments. Other prices on my website or on request. GROUP THERAPY - a more affordable counselling process for those on lower incomes. "Her passion shines through about the work she does but also the people she works with, it's clear to see that not only does she understand, but she cares." "Angie helped me to understand myself so much more than I ever have done. This has had a really positive effect on the way I feel about myself and the way I deal with particular situations." "She made me feel at ease from the moment I first spoke with her. Angie has actually changed my life and I will be forever grateful for it." "Without the guidance of Angie, my husband and I would most certainly be divorced. We are very thankful to Angie for being open, supportive and non-judgemental." I provide SUPERVISION to Counsellors, trainees and people in emotionally challenging jobs. Group and peer Supervision is also available. I specialise in helping newly qualified or trainee counsellors and also those setting up in private practice. The relationship with your supervisor is very important so I offer the first half an hour free of charge so you can discover whether it's me you would like to work with. I then charge £50 for 45 minutes thereafter. Reduced rates available to those on a low incomes. I have over 25 years experience in supporting individuals, families and couples in crisis. I provide seminars and workshops on a variety of subjects. Please enquire for more details.